 Holly Court is your destination for a new level of living in Pitman, New Jersey. Find everything you need close to home at Holly Court. 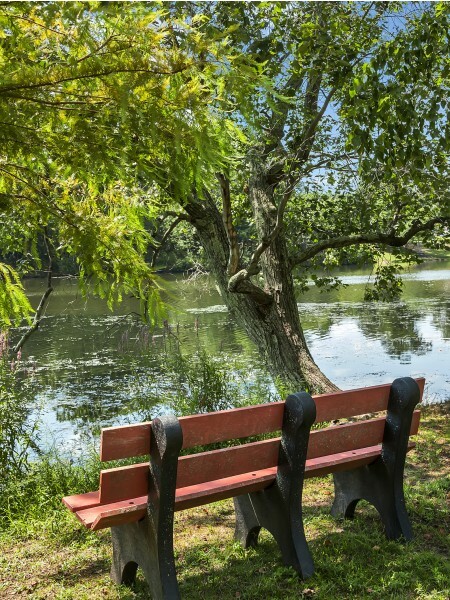 Our community is in close proximity to Rowan University and walking distance to Alcyon Lake. Your new home at Holly Court Apartments is ideally located in Pitman, New Jersey which offers excellent schools, all the businesses and services you’ll need to keep your life on track, and many of the area’s major employers. Plus, all of the coolest coffee shops, bookstores and restaurants of Uptown Pitman only minutes away. We stand out from the competition by offering incredibly spacious studio, one, and two bedroom homes that are designed to fit your lifestyle. Modern kitchens and upgraded bathrooms take comfort and convenience to the next level so you can enjoy form without sacrificing function. Our pet-friendly community is ideal for both you and your furry friends. View our pet policy to learn more about our breed restrictions and pet guidelines. You can also get an exclusive look at our apartment interiors when you take the time to view our photo gallery. Holly Court allows you to enjoy the perfect blend of indoor and outdoor living with great features like lush landscaping, a seasonal pool, and nearby lake. Find the perfect work/life balance at Holly Court with impressive features like on-site maintenance, a laundry care facility, and a friendly on-site staff. You will also love the option of online rent payment and a convenient resident portal for receiving updates and making requests. Schedule your private tour today to begin making Holly Court your new home in Pitman, New Jersey.